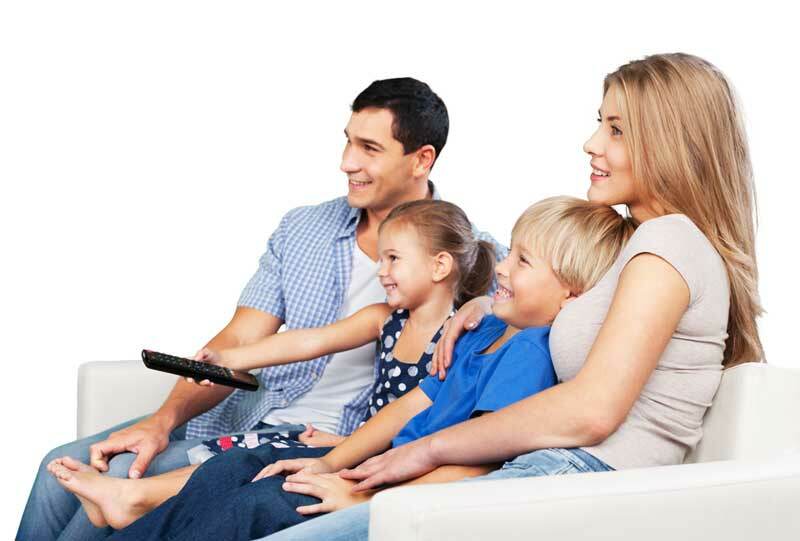 With over 350 channels, Ntera’s Fiber-TV, provided by Celect Communications, offers you the best in entertainment with HD, sports channels, family-friendly programming, WatchTVEverywhere, Whole-Home Cloud DVR, and much more. As an Ntera Fiber-TV subscriber, you will gain FREE access to over 90 Networks with WatchTVEverywhere! 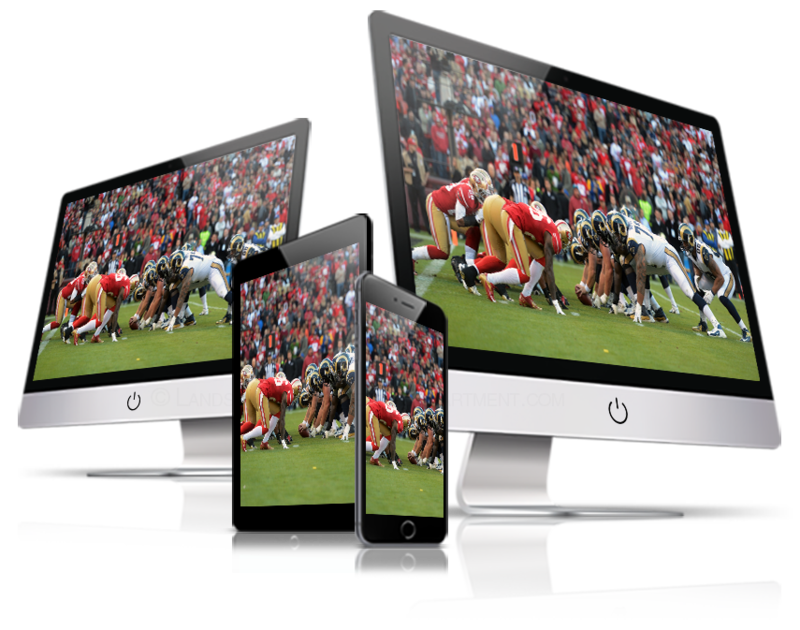 With WatchTVEverywhere, you can watch select TV programs from devices such as smartphones, tablets, laptops, desktops, and even Smart TVs. WatchTVEverywhere works anywhere you can receive an Internet signal: inside your house, at the office, shopping mall, hotel, airport, vacation home, etc. 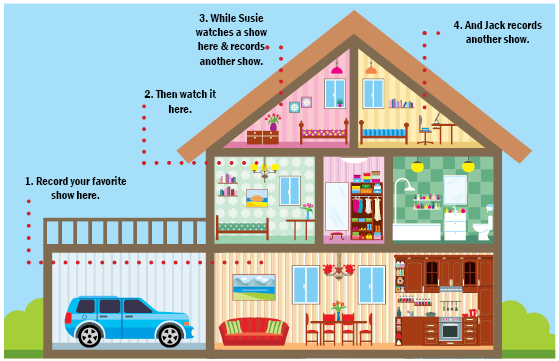 It includes live TV for some channels and has full episodes of current TV shows. *The quality of WatchTVEverywhere signals while roaming (airports, stores, etc.) will vary depending on the strength of the signal. Data usage and roaming charges apply. Flash-enabled browsers are required to watch TV programs. Programming availability may vary. Never miss a show again with the Whole-Home Cloud DVR! The Whole-Home Cloud DVR gives you the ability to record your favorite shows and watch them when it’s convenient for you. The cloud allows your content to be saved remotely, so you will never have to worry about losing your favorite recordings. Watch what you want, when you want! Advanced features including Restart TV, a Weather App, and a What’s Hot App bring your viewing experience to the next level. Restart TV – Allows you to restart a program from the beginning even if it’s already in progress. Restart TV will be available on many of your favorite channels. Weather App – You’ll be able to check out current temperatures, forecast, and radar with the push of a button on your remote. What’s Hot – This cool feature shows you a list of the most watched programs, recorded programs, and series recordings in your area. If you love movies and must-see original series, be sure to subscribe to one of the Premium Channels. Ntera’s Fiber-TV service gives you automatic access to Video On Demand (VOD), so you and your family can enjoy movies whenever you’d like without driving to get a movie!